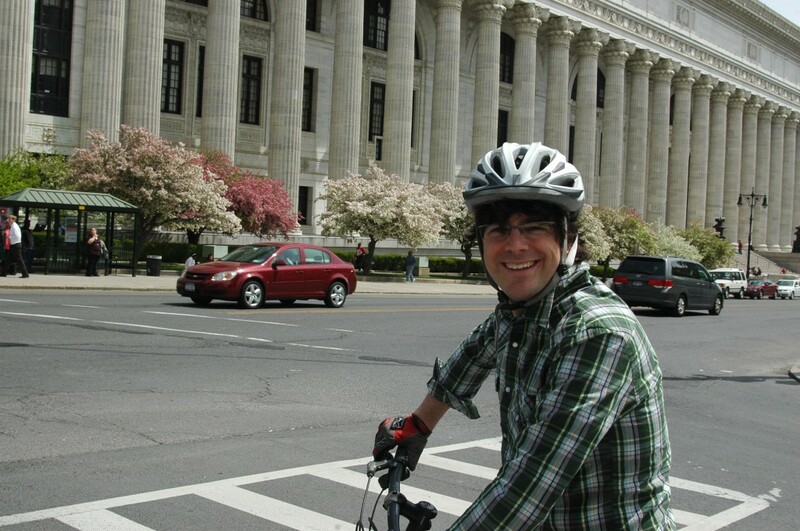 Last Wednesday Pearson and I attended the New York Bicycle Coalition‘s Legislative Breakfast in Albany. At this annual event, a variety of people speak about ongoing bicycle advocacy in New York State and about what should be worked on to make bicycling more accessible and safe. Pearson spoke last year about his recovery from the hit-and-run and the need for more legislative protection for bikes, including the ‘Complete Streets’ bill and a 3-foot passing law. This year our Assemblywoman Amy Paulin closed the breakfast by introducing the 3 foot passing bill that she is co-sponsoring. The bill was introduced in the assembly and senate on Friday and will be known as “Merill’s Law”. This law will require drivers to stay at least 3 feet away from cyclists at all times. 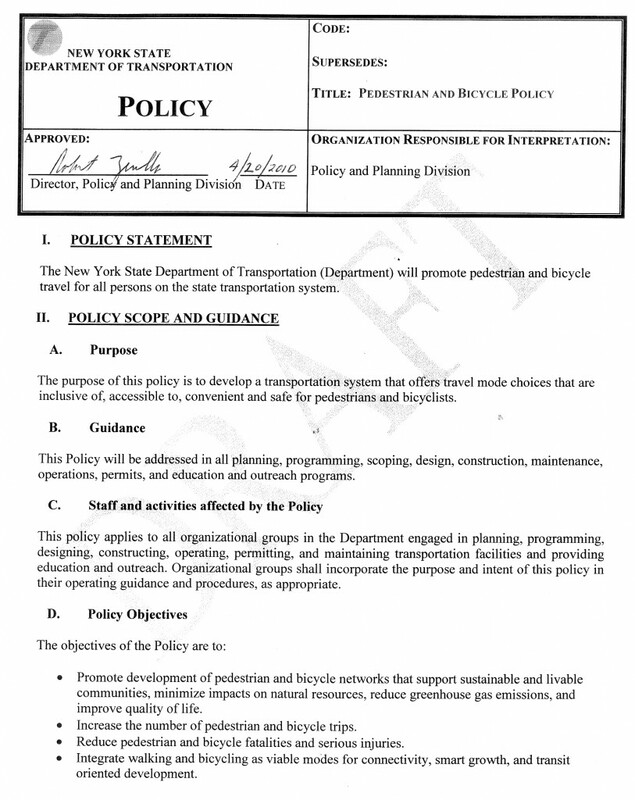 I personally don’t like the caveat that reads “This buffer zone will only be enforceable when circumstances are practicable.” But this is still a great step to protect bicyclists on our roads. Many other states have already passed similar laws. Robert Zerillo, the director of the NYSDOT policy and planning division, also spoke and gave us a sneak preview of the updated Bicycle and Pedestrian policy. 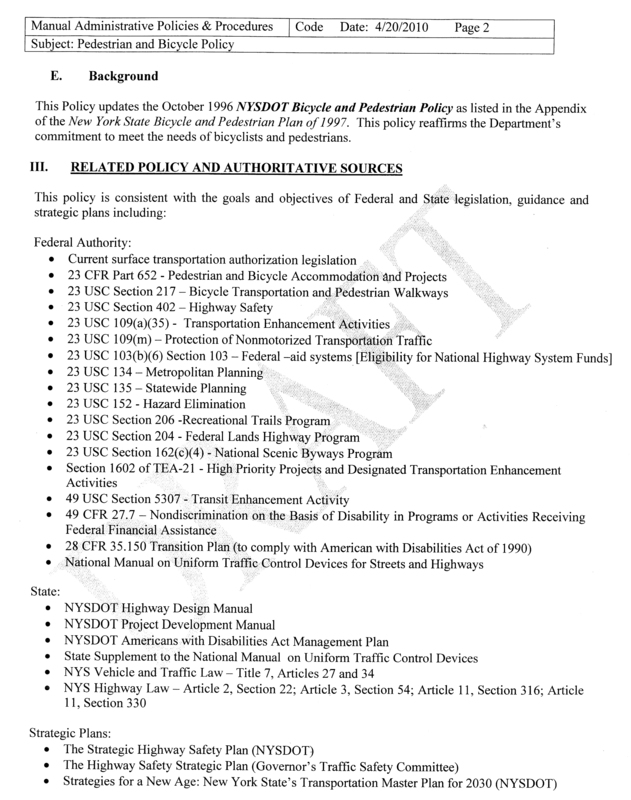 This is the first update of the policy since 1996 and it is much more comprehensive than the original document. It opens: “The New York State Department of Transportation will promote pedestrian and bicycle travel for all persons on the state transportation system.” The entire two page document is below, along with the original 1996 policy. 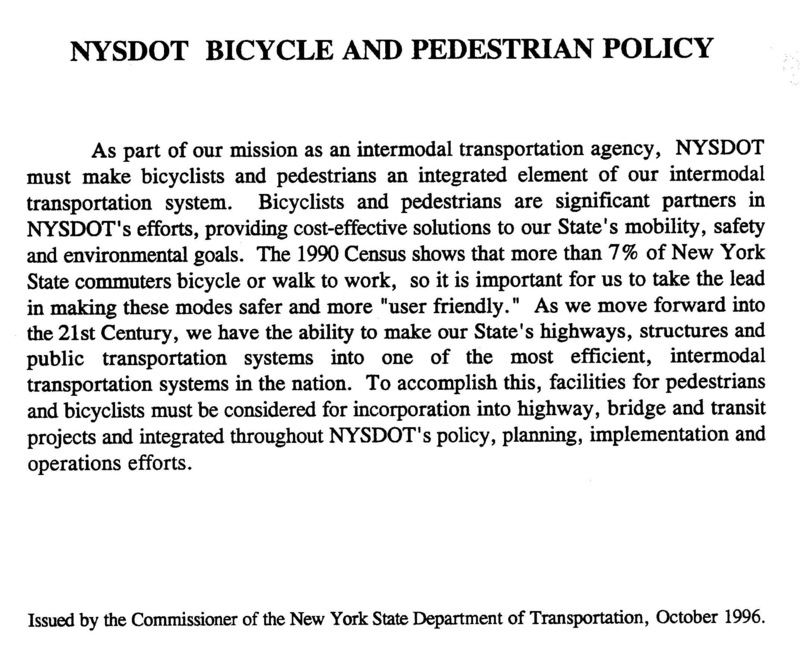 And the full Bicycling and Pedestrian Plan from 1997 is available here. 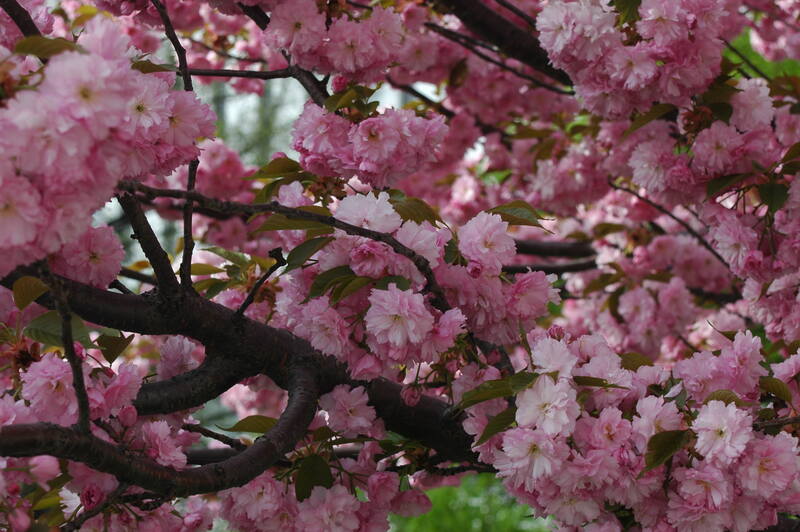 Excitement for cycling continues to build in New York and around the country, so let’s take advantage of the beautiful spring weather and ride!